SUEZ brings global expertise to the provision of water service in Columbia and Montour Counties. 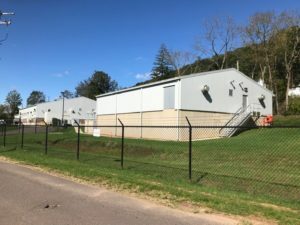 The company will soon begin providing water and wastewater service to Mahoning Township and is constructing a pipeline along US Route 11 that will distribute water to interested customers along the route from its innovative technology water treatment plant in Bloomsburg. 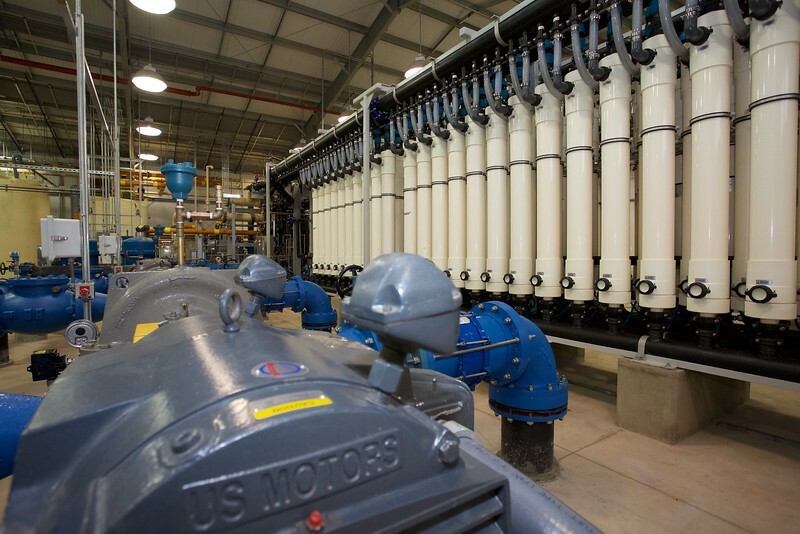 The $32 million facility utilizes pressurized membrane filtration that yields exceptional water quality with advanced pretreatment processing patented by the company’s advanced solutions division. SUEZ serves a population of more than 168,000 people in portions of nine Pennsylvania counties with a customer call center based near Harrisburg.